Published by Bemusic. 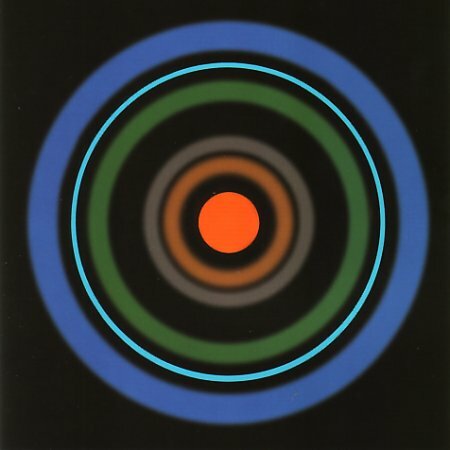 FAC 63. The biggest selling 12" single of all time but probably the only one to make a loss on each copy sold! 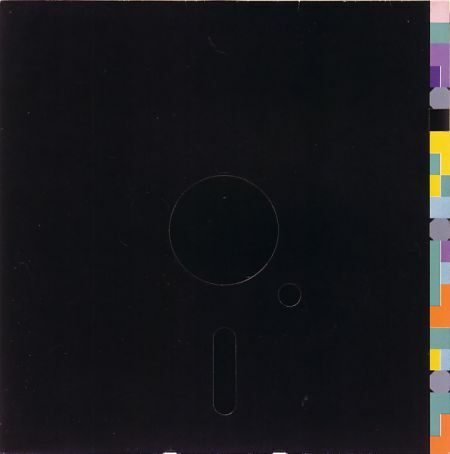 Peter Saville's famous colour-coded sleeve (inspired by an old 5.25" floppy disk) cost so much to make that once everyone was paid off there was no profit. Thanks to Steven Hankinson for label photography. A remix for the US market courtesy of Quincy Jones. The accompanying video directed by animator extraordinaire Robert Breer featured William Wegman's Weimaraner dog Fay exhibiting her skills on and off the ball. The flicker books the band are seen flicking through were later remade to make the 1988 Factory Christmas Card (FAC 235). 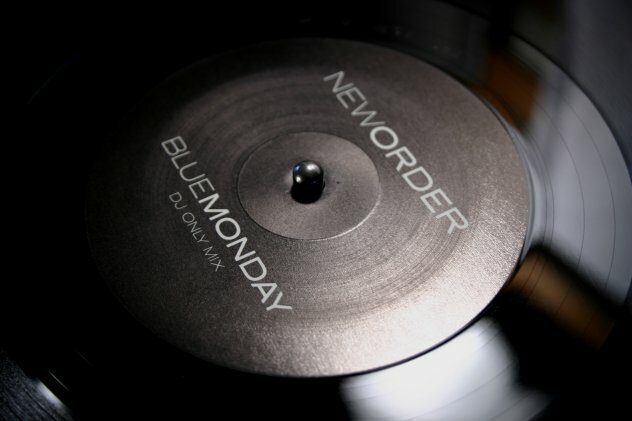 Side one - Blue Monday 1988. Written and produced by New Order. Production supervisor on remix: Quincy Jones. Additional production and remix: John Potoker for Direct Eject Inc, Los Angeles. Mix engineer: Tokes. Side two - Beach Buggy. Produced by New Order. Remixed by Michael Johnson.